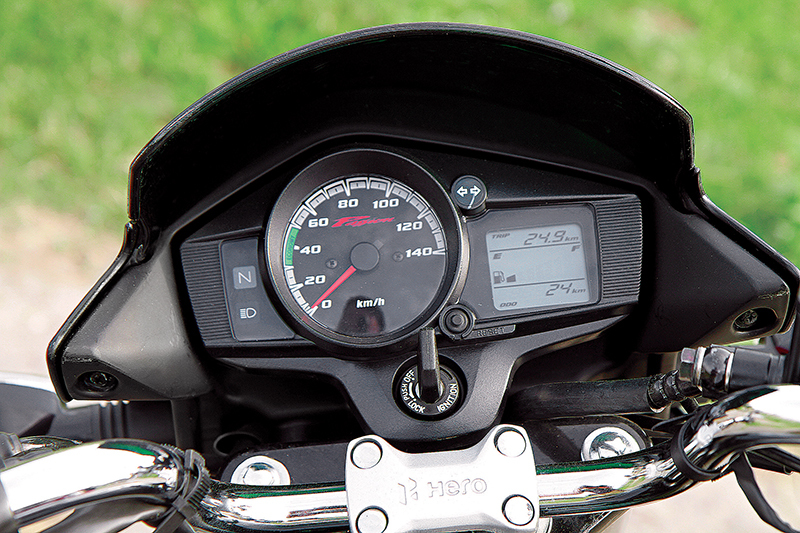 The commuter motorcycle segment is so important in India that motorcycle companies like Honda have always focused on small bikes. In fact, in their quest to become number one they have intensified their efforts in this particular segment. Therefore, when Honda Motorcycle and Scooter India (HMSI) launched their latest commuter, the Livo, we decided that it would be apt to compare it with Hero’s Passion X Pro. 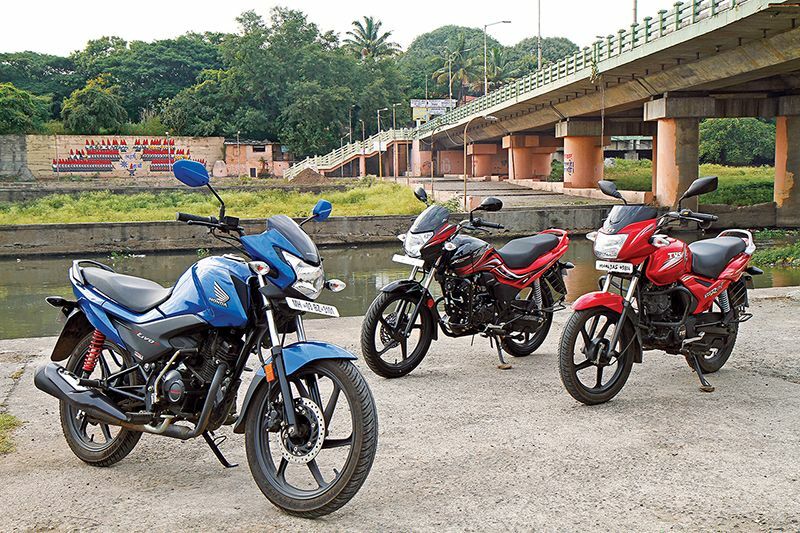 However, to keep things interesting, we decided to make it a three-way battle and therefore included the Star City+ from south India’s favourite bike brand, TVS. First up are the aesthetics. Many people would ridicule the very idea of referring to a commuter motorcycle as breathtakingly beautiful. Nevertheless, reality says that there are people who still care about how their newly bought bike looks despite it being a commuter. All the bikes competing here feature decent designs, but the Honda Livo is the best looking of the lot. It has a fresh and young design that is sure to be a hit among youngster. On its own, the Hero Passion X Pro also looks decent, but when the Livo is thrown into the mix, it starts looking a little dated. The TVS, on the other hand, has good looks, it is somewhat stylish and has a decent aesthetic appeal but then again it lacks the freshness that the Livo brings with it. Thus in the department of aesthetics, the scale easily tips in favour of the Honda Livo. True, looks are not the only aspect a typical commuter buyer would consider when making a purchase. 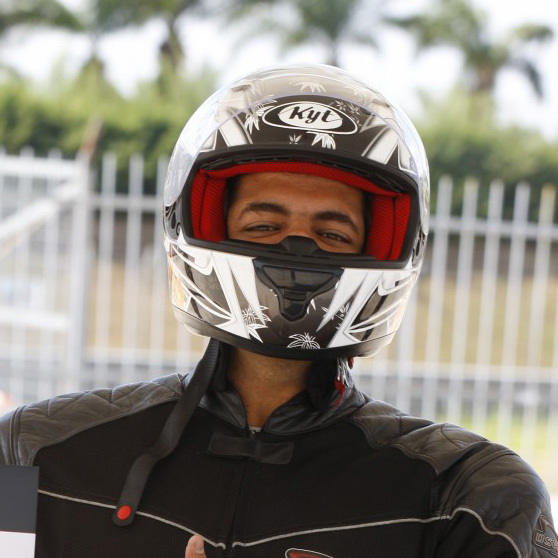 Factors such as engine, rideability, ride quality and, most importantly, fuel efficiency are often the priorities. So let us look at the mechanicals. Powering the Honda Livo is a 109.1-cc motor that is capable of producing 8.36 PS and 8.63 Nm of torque. 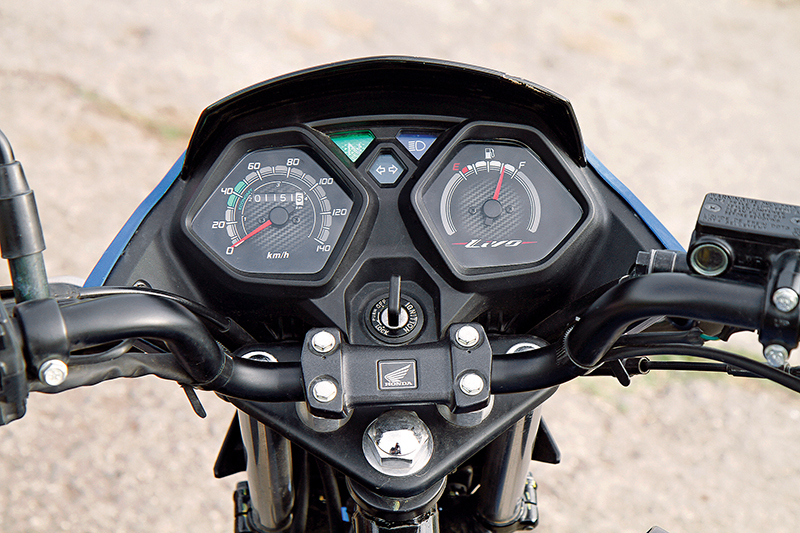 The Hero Passion X Pro has a motor of a similar capacity, but it produces 8.7 PS and 9.36 Nm of torque, which is slightly more than the Livo’s. 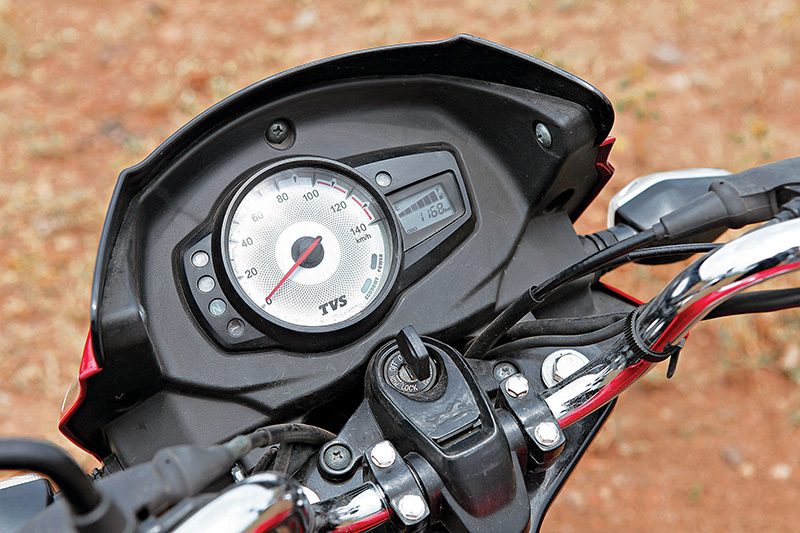 The TVS Star City+, on the other hand, produces 8.4 PS and 8.7 Nm of torque from its 109.7-cc motor.